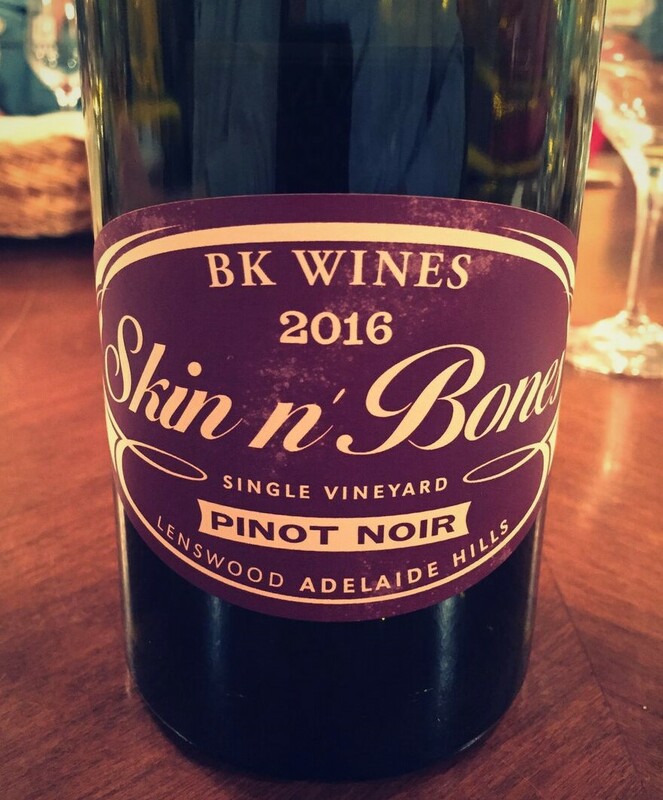 100% Pinot Noir from organically farmed vines grown in the cool-climate Lenswood subregion of the Adelaide Hills of South Australia. Manually harvested. After sorting, 70% of the clusters were left whole and 30% destemmed. All the fruit was then placed in French oak barrels (10% new, 90% neutral), leaving a generous amount of head space to be filled by the carbon dioxide gas resulting from fermentation. The barrels were sealed and the wine was allowed to spontaneously ferment and macerate for 100 days, after which the barrels were broken apart and the wine pressed. Bottled unfiltered and unfined. 12.8% ABV. Represented in western Canada by Calgary-based Crush Imports. Based on this and the same estate’s Savagnin, some enterprising agency needs to be bringing these wines into Quebec.